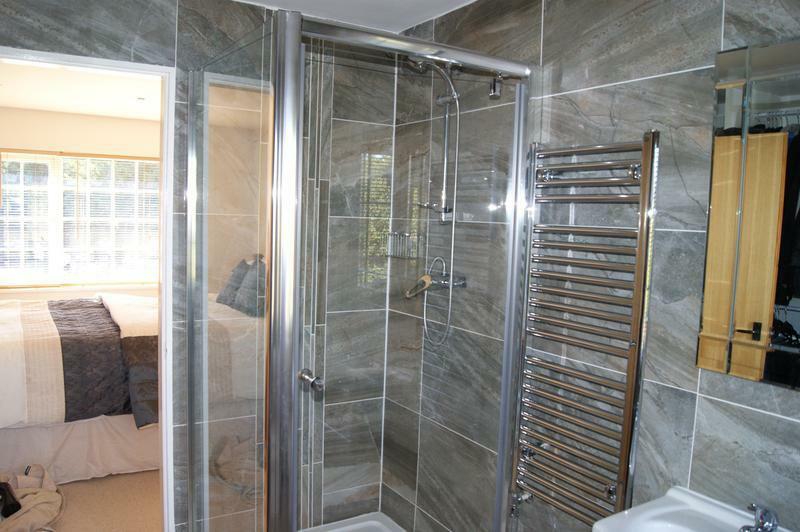 Disabled Bathrooms/Wetrooms in Bedford, MK41 7XW. Covering Herts . Beds . Bucks . AV Plumbing & Maintenance is a trusted and reliable company dedicated to the highest standards in every aspect of performance, with over 8 years' experience in the trade. Based in Bedford, AV Plumbing & Maintenance serves Bedford and all surrounding areas. I have established a reputation throughout various geographical locations, undertaking work for several clients. My success remains attributable to a firm commitment to quality, ongoing training, and high standards in quality of work and customer care. 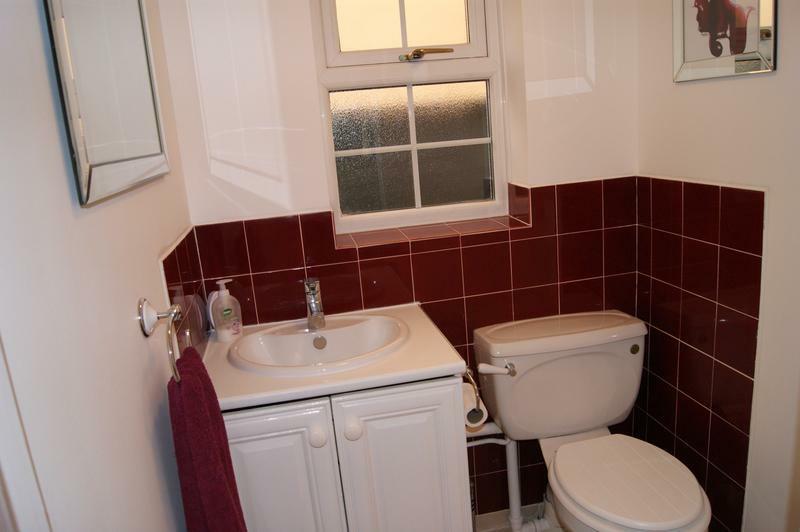 It is a well-known fact that bathrooms sell houses. They also add a touch of indulgence to your home. 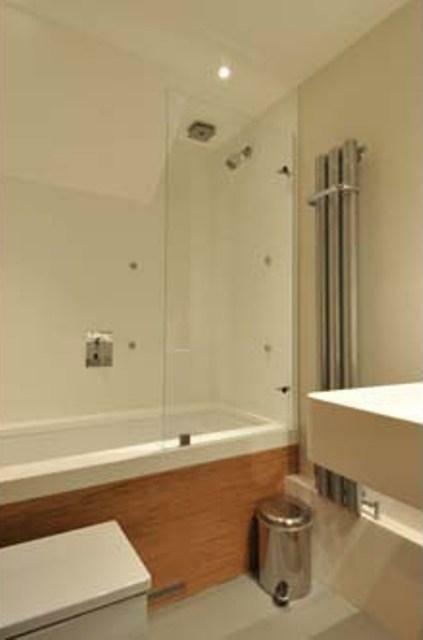 With this in mind, choosing your bathroom is a long-term investment; it is important that you choose wisely. I take the time to listen to my customers needs and make recommendations to them based on their requirements and my extensive experience. Please contact us today to discuss your requirement or for free professional, friendly and helpful advice. We look forward to hearing from you. 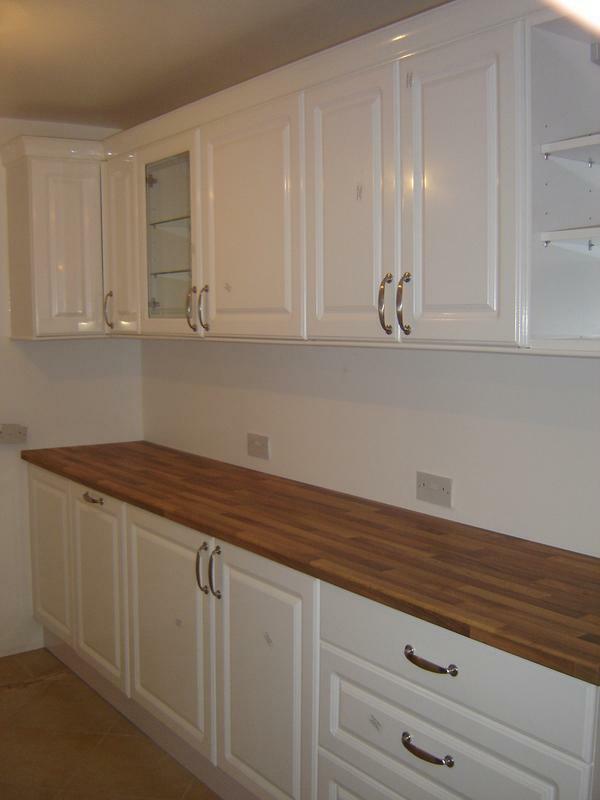 "Alfred was very friendly and polite and undertook a repair on our toilet quickly and cleanly. 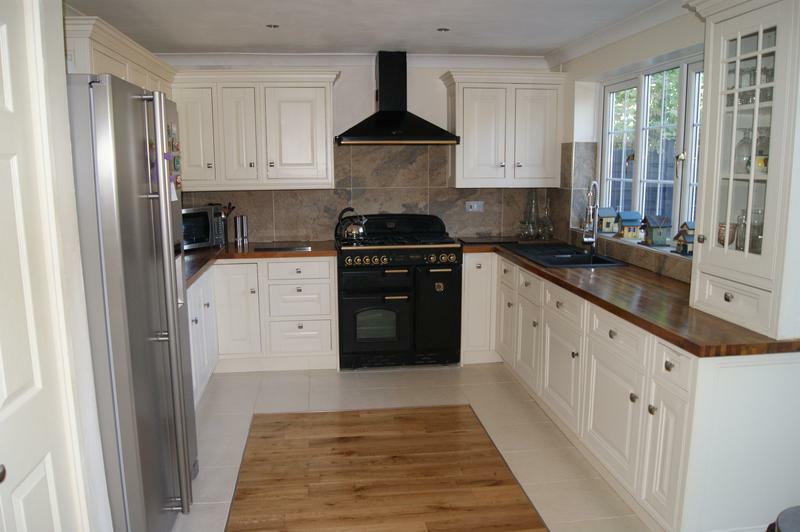 Very pleased with the result and would definitely recommend." 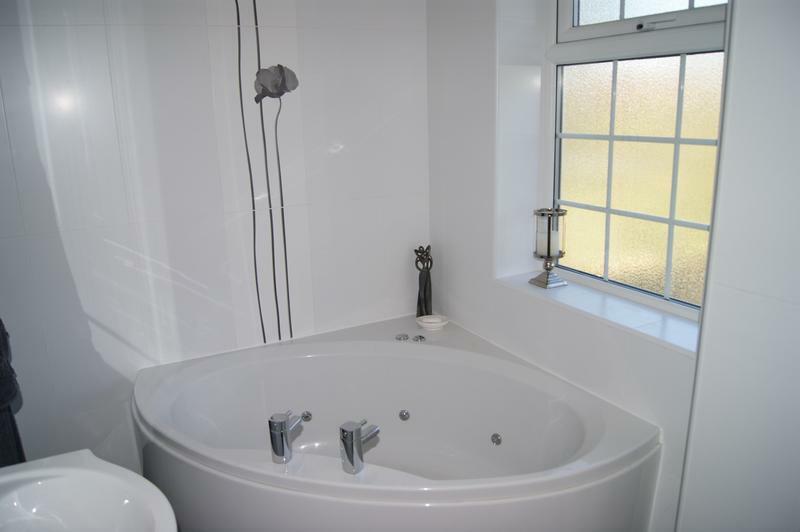 "Alfred completed a bathroom installation in August - he was competent and efficient in completing the job. Alfred also helped with the design and selection of bathroom units, he asks the right questions to make sure that the job is completed to order. 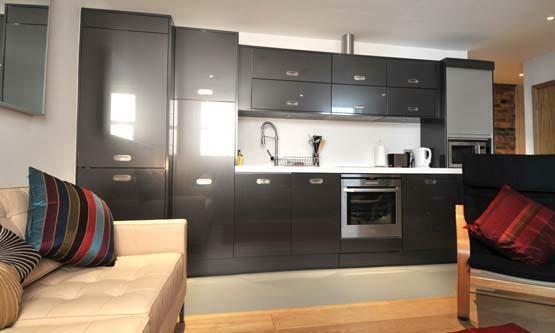 I would thoroughly recommend AV Plumbing and will be using Alfred's services for any plumbing needs in the future." "Alfred is a fantastic tradesman. He is honest, gives explanations of what he is doing or going to do, and generally makes you feel informed and involved. I had a new shower fitted and I’m so happy with the results. He is also friendly, funny and an all round good guy!" "I am almost loathed to leave a great review for Alfred because I dont want everyone to know what a gem this guy is. He has excellent customer service, brilliant work ethic and is genuinely a nice guy as well. He kept me updated all the way through the build, provided a well laid out quote - which was adhered to. He was clean and tidy, and genuinely cares about the work he does. Already planning the next work in the house before he gets too booked up."